I'm not exactly sure why, but my boys have actually had a difficulty time coming up with a wish list for Christmas this year. However, it has forced me to think about what toys they really do play with all the time. Legos seem to top most lists of boy toys. However, the problem is that building sets are fairly expensive and usually only get built one time before the pieces join our random Lego bin. Last year they were really into the "lego guys," so, instead of getting a set of legos for Christmas, they got a set of Lego people which was a huge hit! 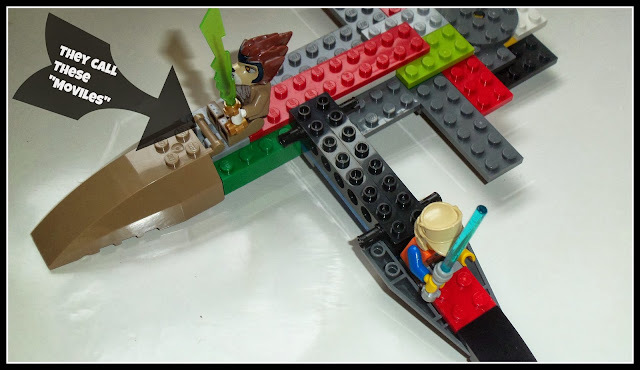 This year, however, I have stumbled on, what seems to be a home run for Lego fans: Pleygo! Have you heard of it? 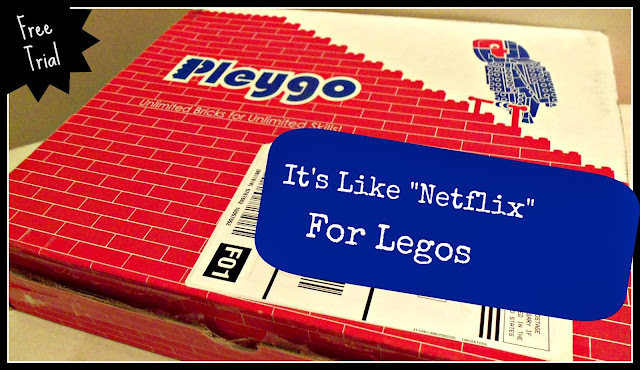 It is, essentially, Netflix for Legos. We are now to the point where we have more than enough Legos in our collection, and yet my boys still want new sets, so Pleygo fits us perfectly. 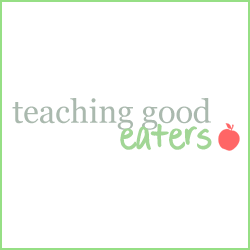 We are just finishing up a free trial and I'm thinking that we will continue, at least for the winter months. My plan is to intercept the next box, wrap it up, and then surprise them with an extended membership. 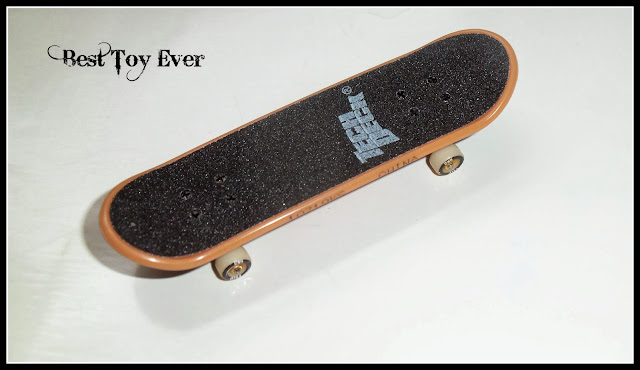 These little finger skateboards are the best! My oldest son discovered these a few years ago and all 3 of my boys play with them all the time. During the summer, my son brought them every time we went to the park. Within minutes, all of the boys in the park would be gathered together taking turns doing tricks with the boards on the slides and cheering each other on. My favorite thing about them is that they inspire my oldest to creativity. Just last night we needed to ask him to disassemble his cardboard skatepark which had taken over our hallway for weeks. I did manage, however, to salvage the oatmeal container half pipe that he created… I was really impressed with his creativity! 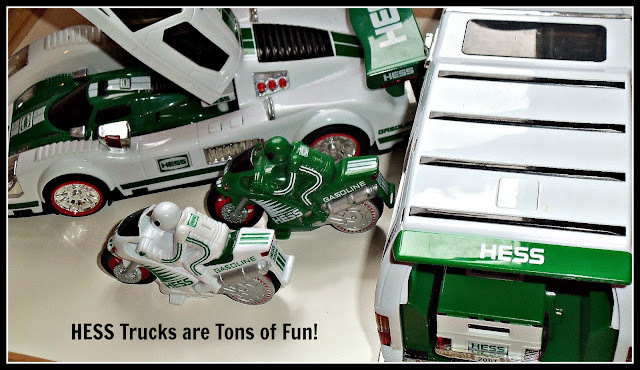 When my oldest son was two, he loved playing with the Hess trucks that our neighbor had. Since boy toys were new to us, I just figured that Hess was a toy brand… I didn't realize that they came from Hess gas stations (which we didn't have near us.) They sell one new toy a year, usually around this time, and many people consider them to be collectible. The good news/ bad news situation of this is, that, because they are collectible, you can buy new ones on Ebay or Amazon, which is what we have done. I've bought them for my own boys and as gifts. When buying for my own, I buy the used ones without the boxes because they are much cheaper. 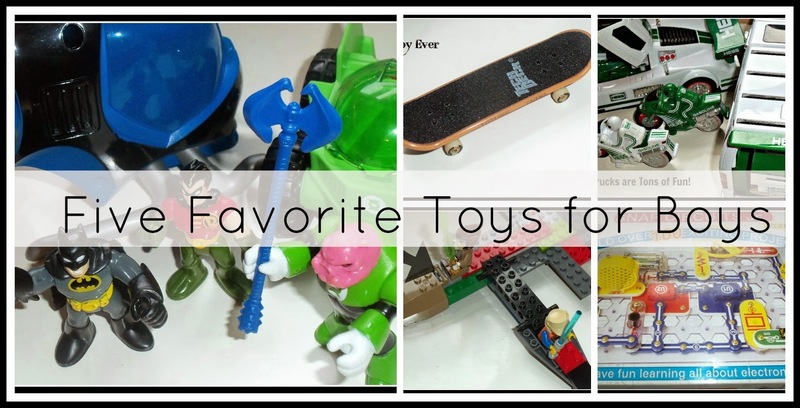 The boys love the ones where there is a larger truck, car or plane with something inside it… and by far, the favorites are the ones that include motorcycles. Five years ago, my oldest son got the "Batman House," for Christmas. It has probably gotten more play time from my sons (and any other boy who visits) than any other toy we own, and it is still in the exact same condition as the day we bought it. (Sadly, they no longer make the model we have, which is much better, in my opinion than the newer one. They do sell the older model on Amazon and ebay, but you will most definitely pay a premium. Actually, as I'm writing this, I'm also texting with a friend of mine who decided to just "bite the bullet," and buy it, because she knows it will get a lot of play. The junior set, simply has fewer options and experiments than the larger sets, but is still lots of fun (Makes 100 projects rather than 300 or 500.) All of my kids (except the baby), love playing with it. 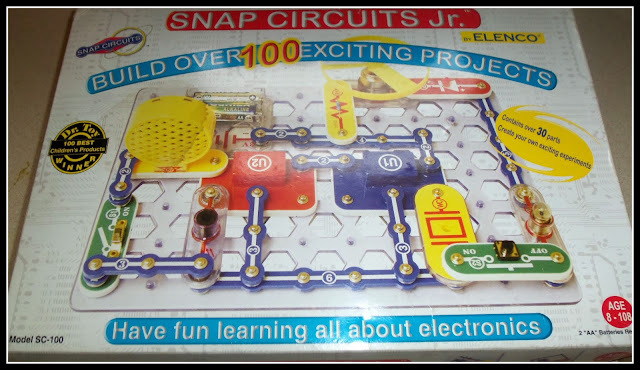 They do sell an add on kit to expand the Junior so that you can do more circuits. 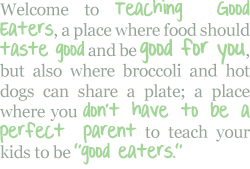 I think we may add that to our wish list at some point. By the way, it's says that it is for ages 8-108… my son started playing with it at around age 5. 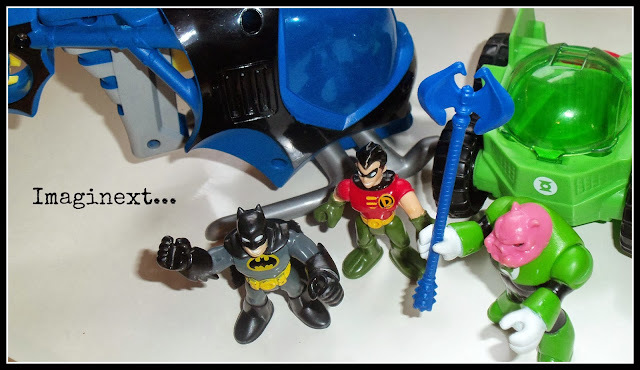 I'd love to know… what are the toys your kids play with all the time? 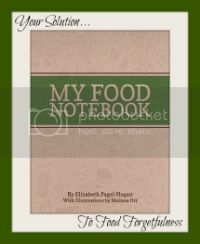 FYI… This post is littered with Amazon referral links… If you click on one and make a purchase, I get a small percentage of the sale. Pleygo sounds awesome! And I'm with you on the new couch cushions. Life with boys, oy!!! We really are enjoying Pleygo… the kids are so excited when a new box comes! 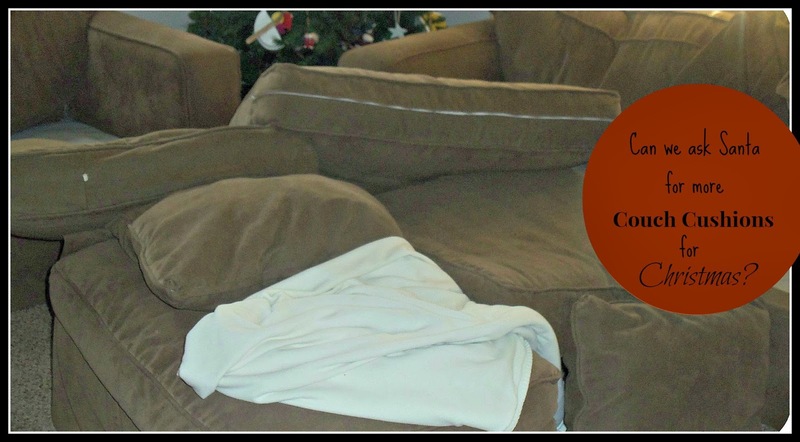 Our poor couch is pretty much destroyed but getting a new one seems pretty pointless until the kids are all grown up! !